Southeastern Equipment Co. Inc. announced that New Way refuse trucks and attachments are now available at its environmental division locations in Ohio and Indiana. Southeastern Equipment Co. Inc. announced that New Way refuse trucks and attachments are now available at its environmental division locations in Ohio and Indiana. Quick delivery can be provided for the complete line, which includes front loaders, rear loaders, automated side loaders and satellite side loaders. New Way rear loading refuse trucks are available in five models. All come standard with rear-vision camera and a two-year cylinder warranty. Engineered to reduce wear on critical parts and components, the trucks also allow easy access to major service points to minimize downtime for routine maintenance and maximize productivity. The front loaders boast increased productivity with the ability to handle 10,000 lbs. (4,535 kg) of waste in two minutes or less with a 40 cu. yd. (30.6 cu m) hopper and single-piece arm construction to empty a bin in two minutes or less. Side loaders can be operated by a single driver and are available in two styles. A line of satellite side loaders provides compact alternatives to service areas that can't accommodate full-size trucks. 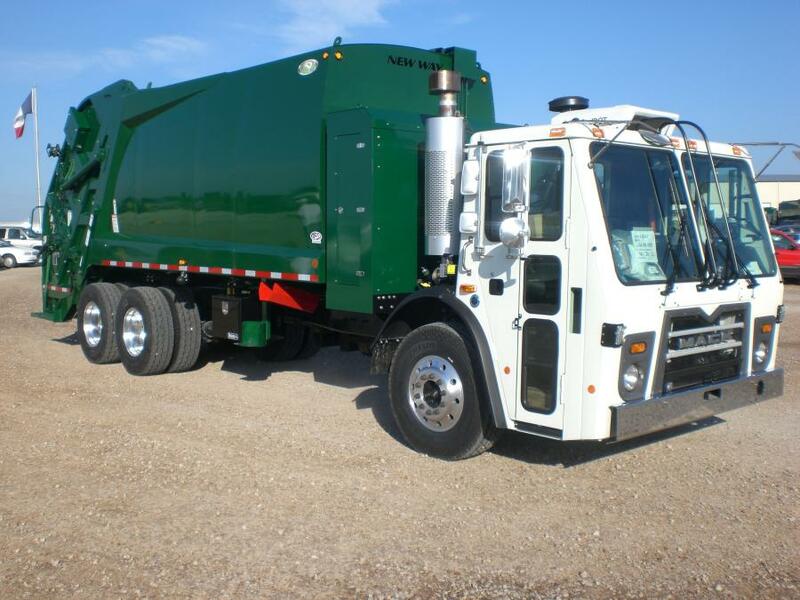 New Way refuse trucks are available for immediate delivery, and are ideal for waste management companies or municipalities. For more information about Southeastern Equipment's Environmental Division, call 740/255-5643. For more information about Southeastern Equipment Co. Inc., visit www.southeasternequip.com.